Traditional storage is designed for those items that are suitable for a garage. 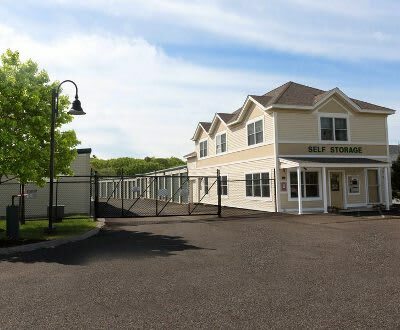 Most of our traditional storage is drive-up accessible for easy access. Several size units are available in traditional storage. Keep your stuff out of the way during renovation projects. Car and Motorcycle Storage - Individual garages so you can access your vehicle anytime, seasonal or year-round. Seasonal Items - Store seasonal decorations, toys, and furniture so you can have the extra space at home. Clean out the garage so you can park your car where it belongs! Haven't found a place to call home yet? Store your stuff with us until you do! Are the kids off to college? Store their stuff with us while they are away or when they come home for the summer.